European Maple - also known as Sycamore - is a hardwearing hardwood. Light in color, European Maple turns golden over time. Hard Maple is a hard and durable wood species – 30% harder than Oak. 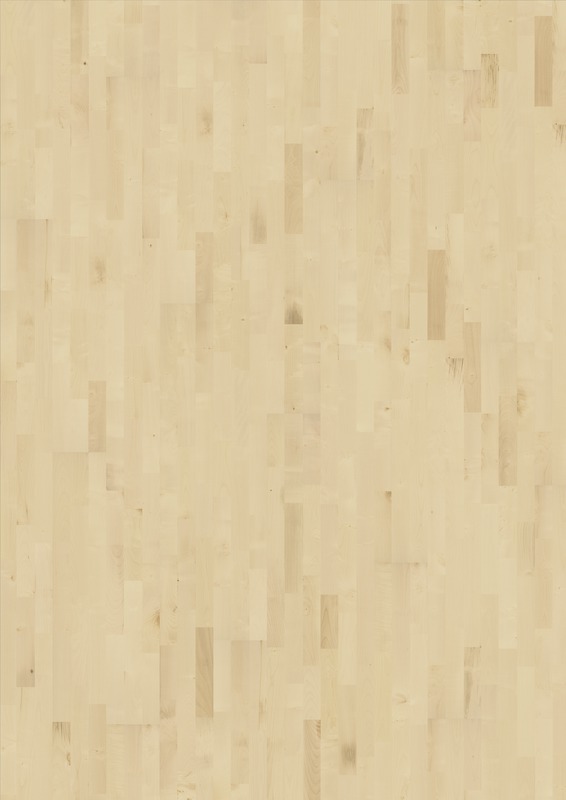 Kährs Maple flooring is made from North American hard Maple. This wood species varies in appearance, from a creamy color to a reddish-brown. It also undergoes a fairly major color change as its creamy tone becomes golden with age.